Reaching a million speakers – a role for everyone! The Sabbatical Scheme is an innovative programme which will help to realise the Government’s aim of reaching a million speakers by the year 2050. As a new cohort begins on the year scheme, what lies ahead of them? Here we are at the beginning of another academic year having welcomed 26 keen teachers to follow the Sabbatical Scheme’s Welsh in a Year Course. This innovative course is part of the provision of the National Sabbatical Scheme which is funded by the Welsh Government. We have been providing Sabbatical Scheme courses since 2005 ac are very proud to be part of the recent exciting developments. Following the success of the Welsh in a Year pilot course last year the School of Welsh is looking forward to providing the course to education practitioners from English medium primary schools in south east Wales again this year. We have accredited the course and the practitioners will follow three modules this year which will lead to a Graduate Diploma. This innovative course is a response to the Welsh Government’s target of a million Welsh speakers by 2050. Without a doubt, the education sector is key to the success of this target and the role of primary teachers is extremely important in laying the foundations for students and in guiding their attitude towards the Welsh language. We must therefore ensure that our teachers have the right skills and confidence to be able to pass on the language to our students. The course offers a unique professional development which gives a sabbatical year so that practitioners can concentrate on developing their Welsh language skills. The aim of the course is to ensure that practitioners feel confident to develop the way that Welsh is used and taught in their schools. We will concentrate on developing practitioners’ linguistic skills and confidence to use Welsh across the curriculum including using Welsh confidently in a variety of situations across the school. During the course they will have the opportunity to work strategically to develop bilingualism and raise standards in their schools. Practitioners will return to their schools one day a week during the second and third terms in order to work on specific projects. In addition to this they spend time in Welsh medium primary schools during the final term. It was a great experience to see the development and progress of the 11 practitioners who followed the pilot course last year. By the end of the course they had developed their fluency and were able to converse confidently in Welsh. Professionally all had gained confidence to teach cross-curricular lessons and had worked on projects that promoted the use of Welsh in their schools. They have returned to their schools this term with new skills, ideas and vigour that will contribute to the development of the Welsh language in their schools. They also recognise the importance of using the language in order to continue to develop. We are very fortunate to be able to work in collaboration with the Mid South Wales Consortium’s Welsh language in Education teams and the South East Wales Education Delivery Service on this project. 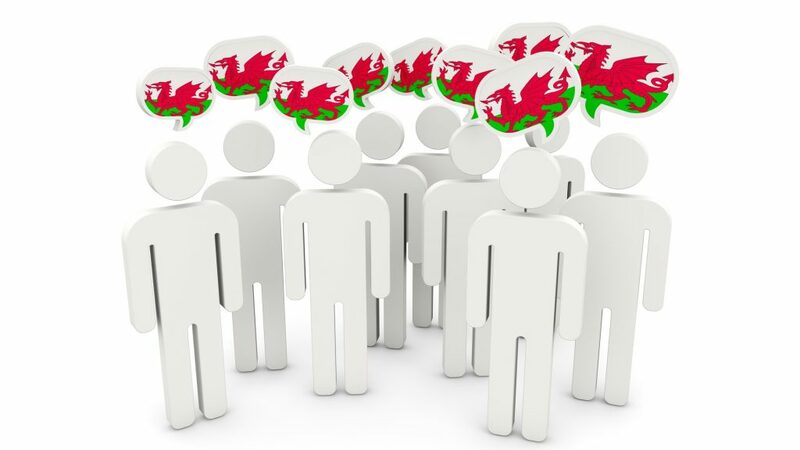 Welsh in Education Officers know schools and practitioners, provide training sessions and support the practitioners as they work on projects and strategic plans for developing the use of Welsh and bilingualism in their schools. These partnerships are key to the success of the scheme. We have the same aim as the consortia, which is to ensure that the Welsh language is transferred effectively to the pupils. The collaboration means that practitioners receive the right guidance and support to reach their potential. The Sabbatical Scheme team, Meleri, Hanna, Siân and Ann and I are very much looking forward to teaching the course and collaborating with the enthusiastic teachers who have just started the course this year. We look forward to seeing their development and supporting them as they develop new skills and develop the confidence to speak Welsh. We are also looking forward to a year of fun! Enjoying the process of learning the Welsh language is particularly important for the Sabbatical Scheme team!